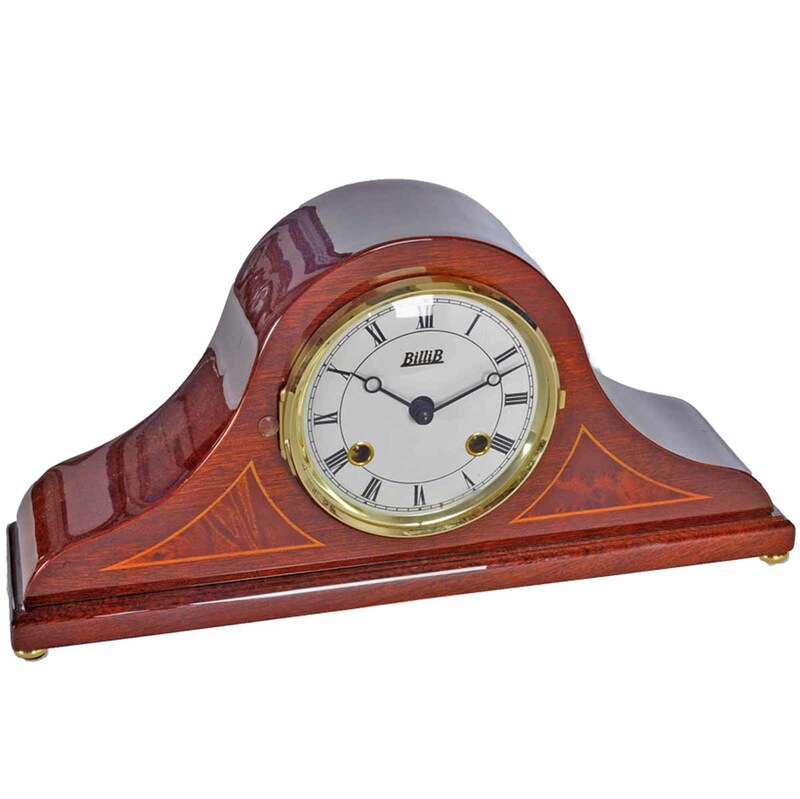 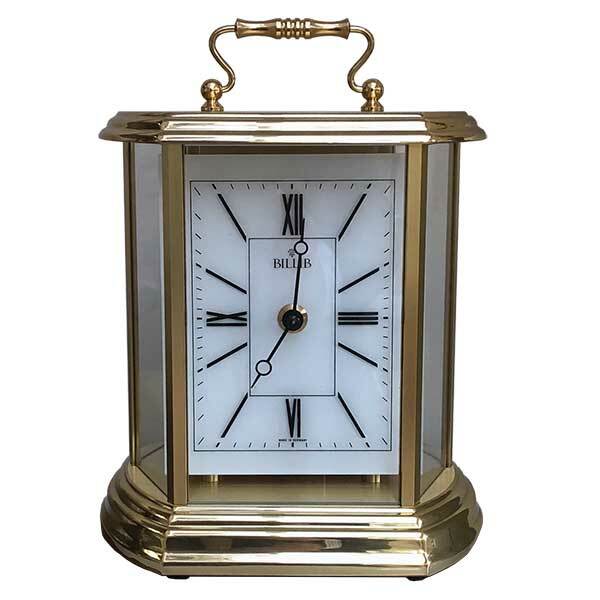 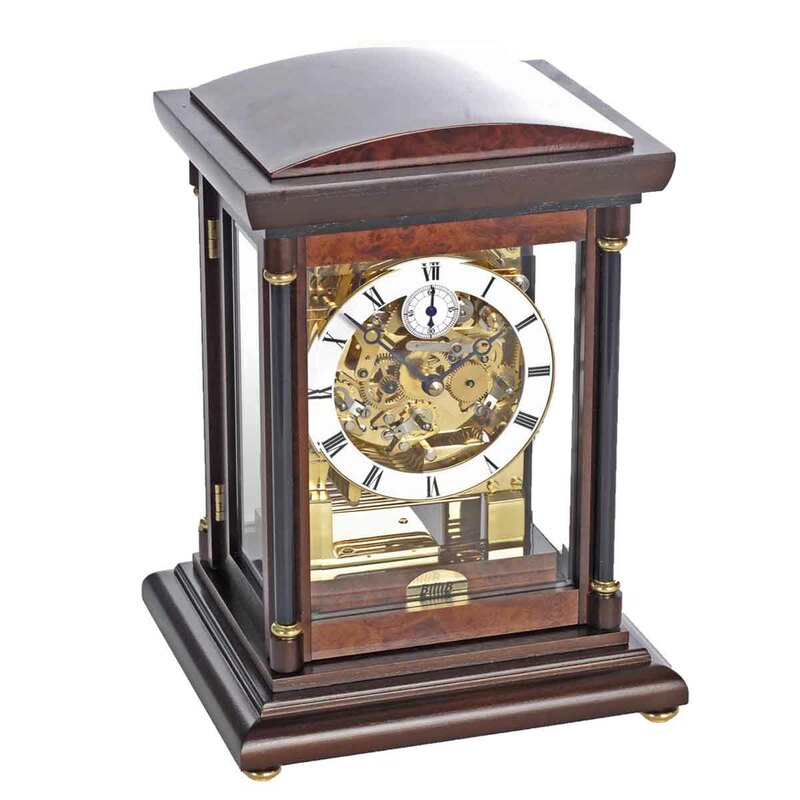 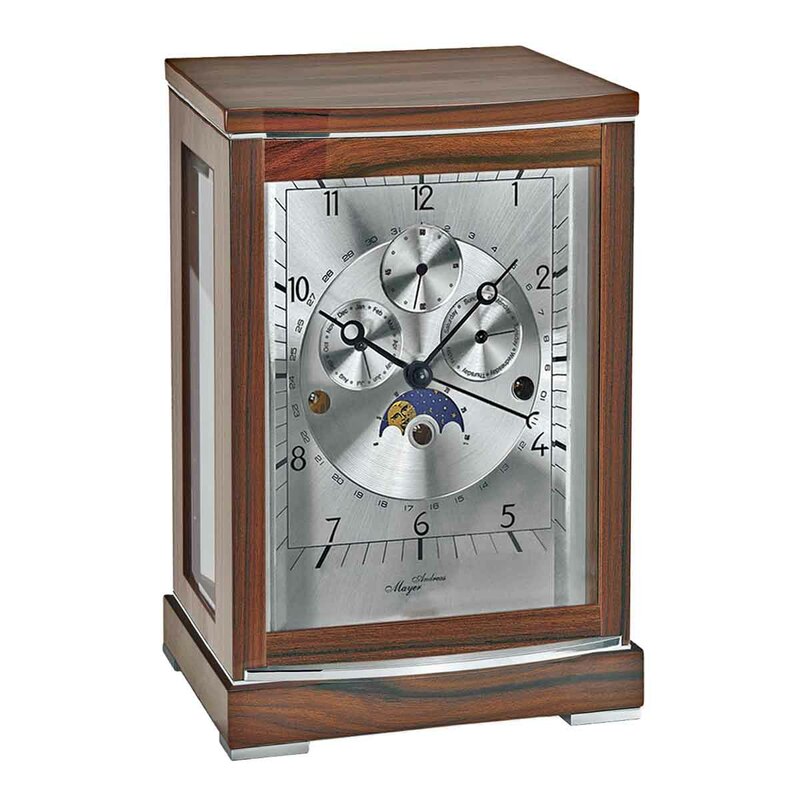 At their Bournemouth showroom BilliB have a wonderful array of quality clocks to adorn a mantelpiece or side table. 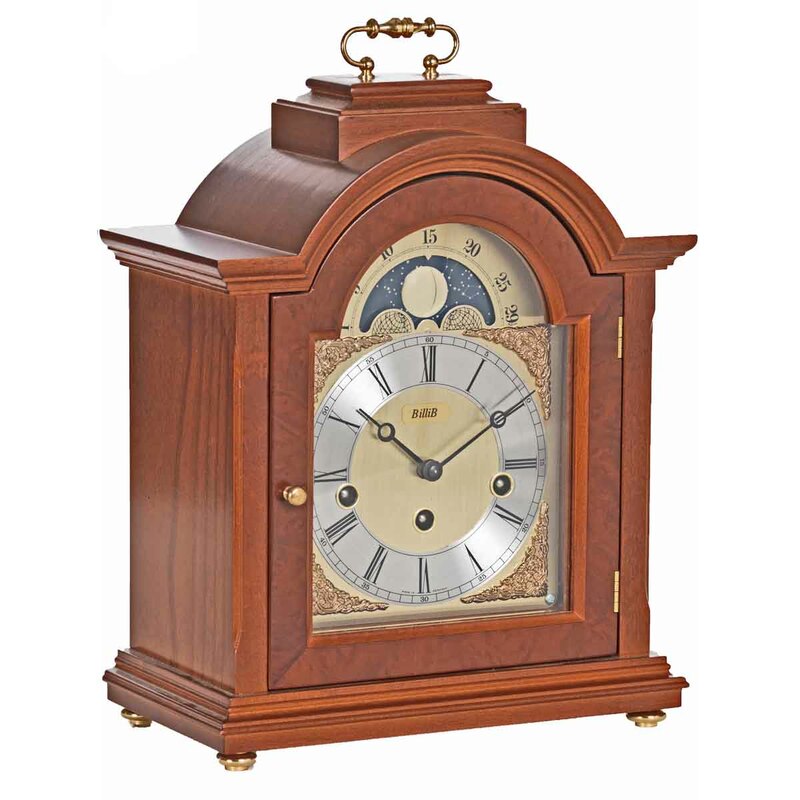 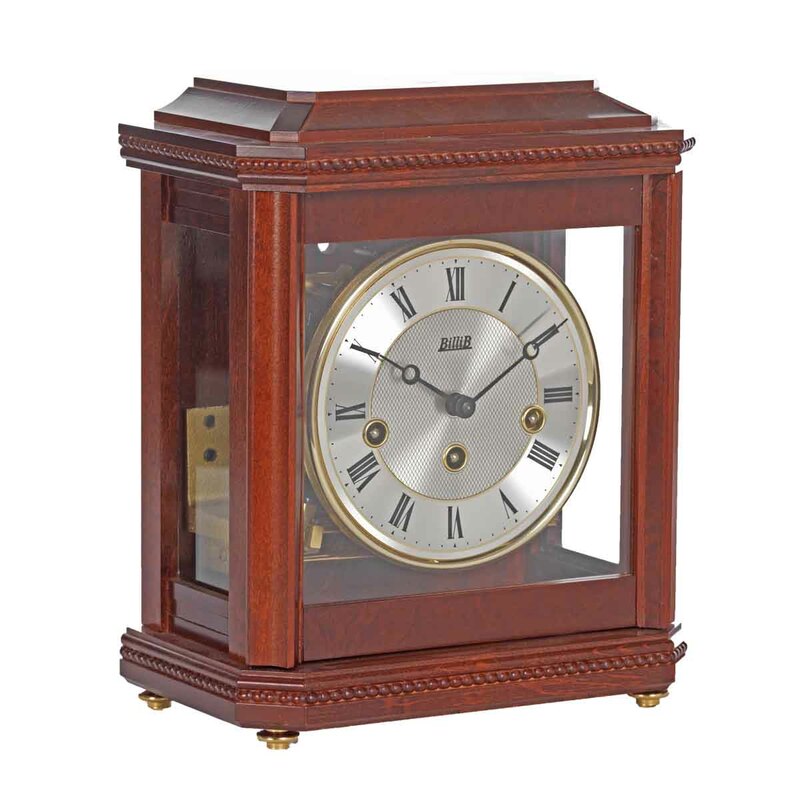 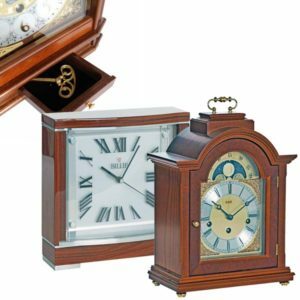 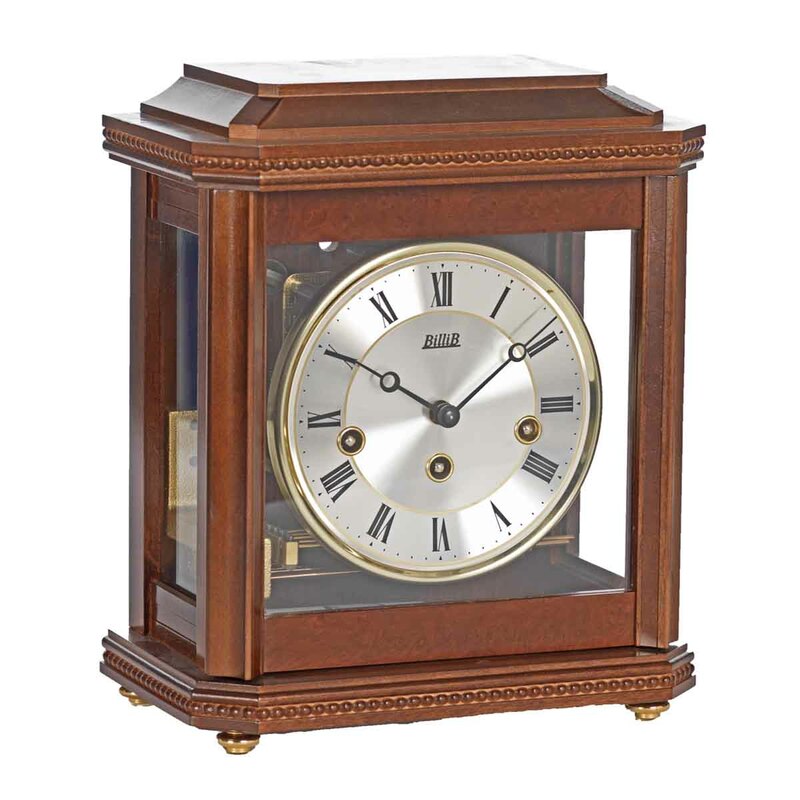 Most of their bracket, carriage, and mantel/table clocks are mechanical with beautiful wooden cases finished to the highest quality. 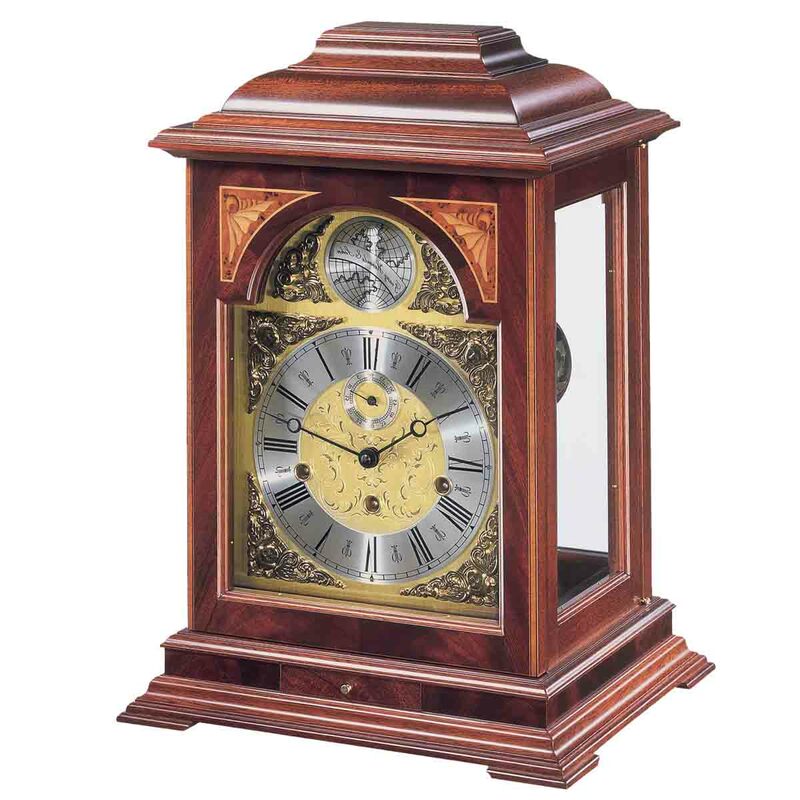 Some of them chime and have a choice of melodies. 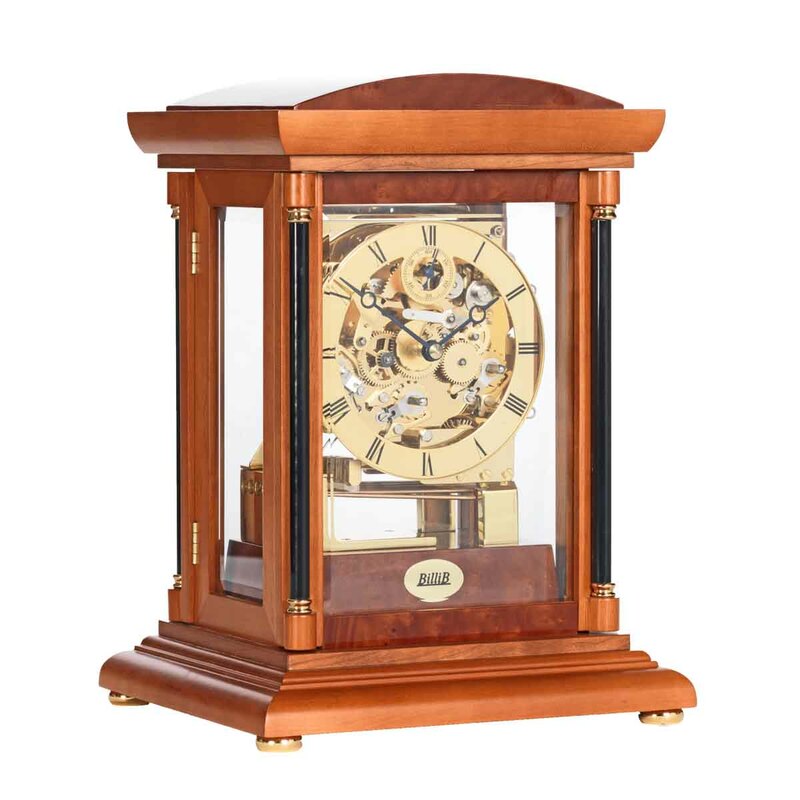 The movements are all German built, some with Swiss escapements, and most are key wound. 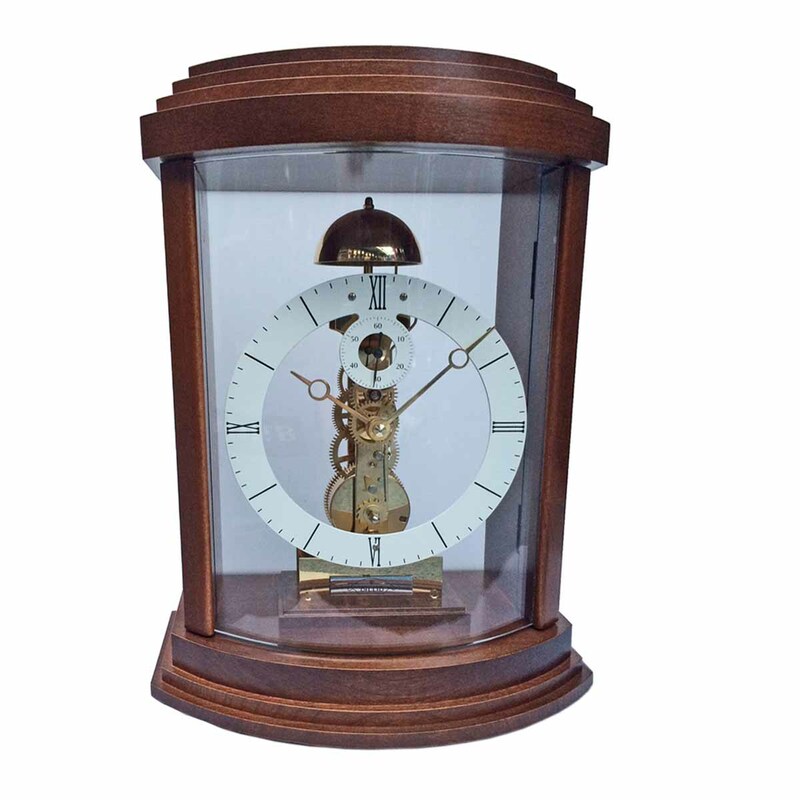 Billib have clocks for every pocket, and their huge range is all on display at their showroom in Bournemouth to suit your home or office interior . 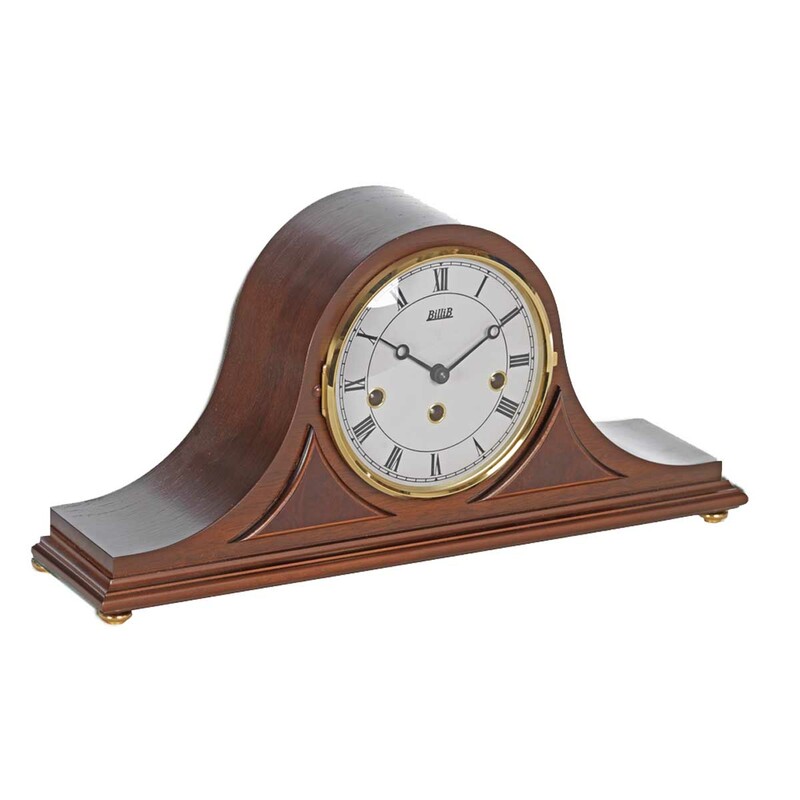 View basket “BilliB SPRINGWOOD Napoleon Mantel Table Clock” has been added to your basket. Use the Search box to find clocks by attribute such as: "Oak clock", "Radio controlled", "Carriage clock" etc. 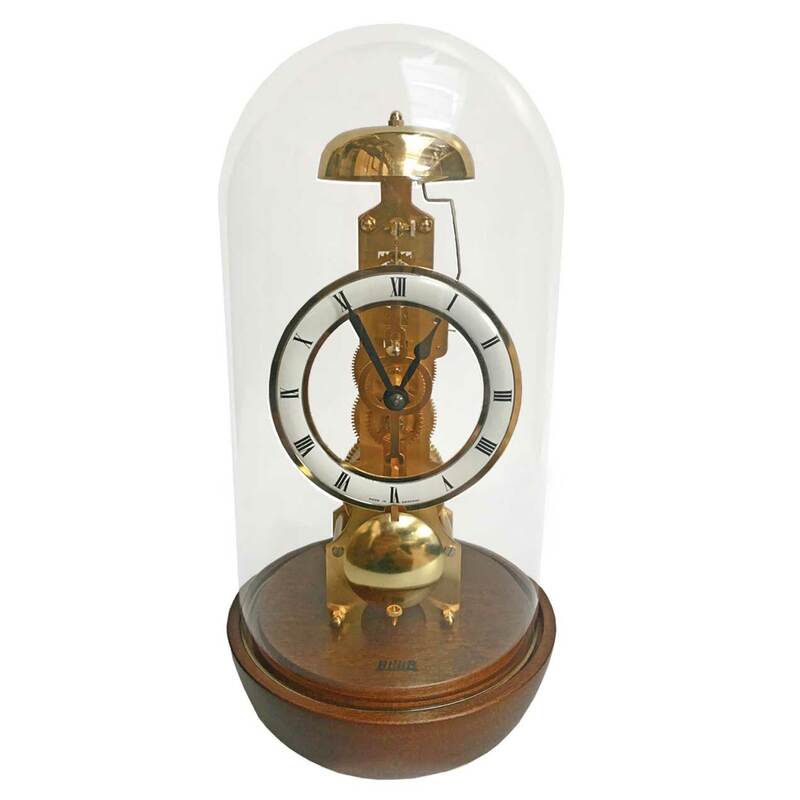 To share this page use the buttons on the left of the screen (bottom on mobiles) - thank you.